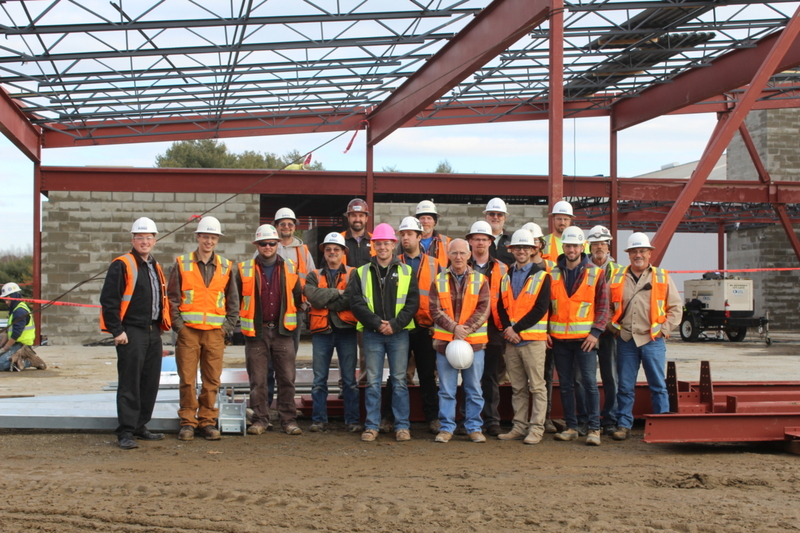 JF Scott Construction is a group of managers and supervisors who have worked together for the last 20 years on renovations and new construction of healthcare, collegiate and commercial buildings throughout Maine. We are highly collaborative, leverage technology, and strive to improve communications between the owners, designers, contractor and subcontractors. The construction management philosophy at JF Scott Construction is simple. We are committed to the team to help balance competing project objectives and maximize value to the project. Regardless of project size, J. F. Scott Construction will provide experienced and professional construction services for your renovation or new construction project. We have completed some of the largest and complex construction projects in the state, yet the majority of our projects range from $10 million to a few hundred dollars. We believe that collaboration and teamwork are core requirement to help the team achieve the project objectives. Our LEAN approach to construction can optimize the schedule and stretch your construction dollars.